Ever Banega’s agent has flown to London, seemingly to tie up a deal for the Argentina midfielder to join Arsenal. The Sun have picked up on reports in Spain that discussions are set to take place ahead of a deal for Banega to move to the Emirates Stadium from Sevilla. He previously played under Arsenal boss Unai Emery at Sevilla and Valencia and reportedly has an £18m release clause in his contract, which the Gunners are apparently ready to trigger. 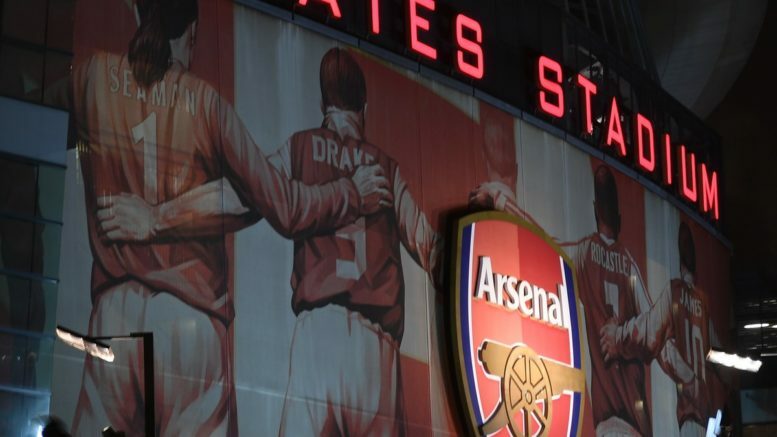 Be the first to comment on "Done Deal: Arsenal confirm deal for superstar playmaker"